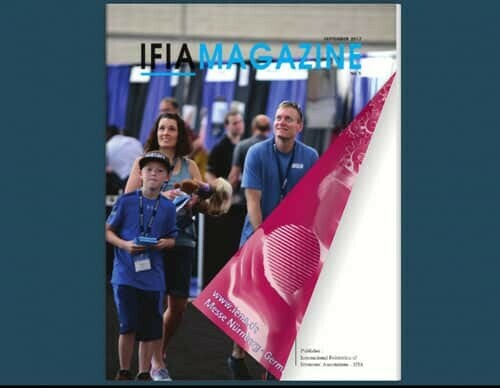 IFIA Magazine No.5 demonstrates the activities performed by IFIA and the members in 2017 in a serious attempt to foster the culture of invention and innovation internationally which is IFIA‘s main mission. 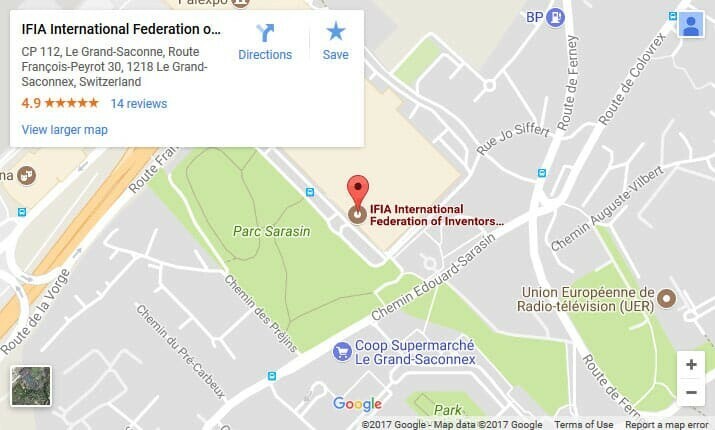 It also provides information on the projects that IFIA implements with the cooperation of other important organizations like World Intellectual Property Organization (WIPO), Korea Electric Power Corporation (KEPCO), OxFirst, Palexpo, and other organizations of importance that provide consultation and training on different aspect of invention. Moreover, the report of the events already organized in IFIA members states under the patronage of IFIA as well as the upcoming events to take place are illustrated in the magazine. IFIA President’s message on special occasions constitutes some pages of the magazine, as well. The activities performed by IFIA for the engagement of women in innovative activities such as the organization of international workshops that teach entrepreneurship or share the success stories of women for starting a business are also depicted in IFIA Magazine No.5 . Another important aspect of IFIA activities involves unleashing youth innovative talents realized through the organization of international youth Olympiads and youth-specific events. Finally, some pages of the magazine are devoted to the illustration of IFIA Medals awarded to the best inventors or the outstanding figures sponsoring the inventors and invention associations.